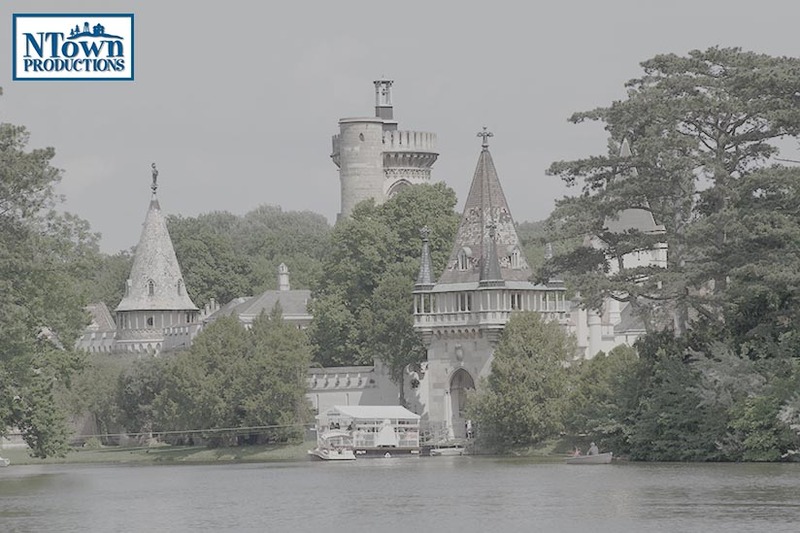 (English) NTown LUT Collection – Winter Knights TV Look LUT files in .cube format to quickly achieve the cool fantasy knights tv series look for your productions. Before and after LUT applied. 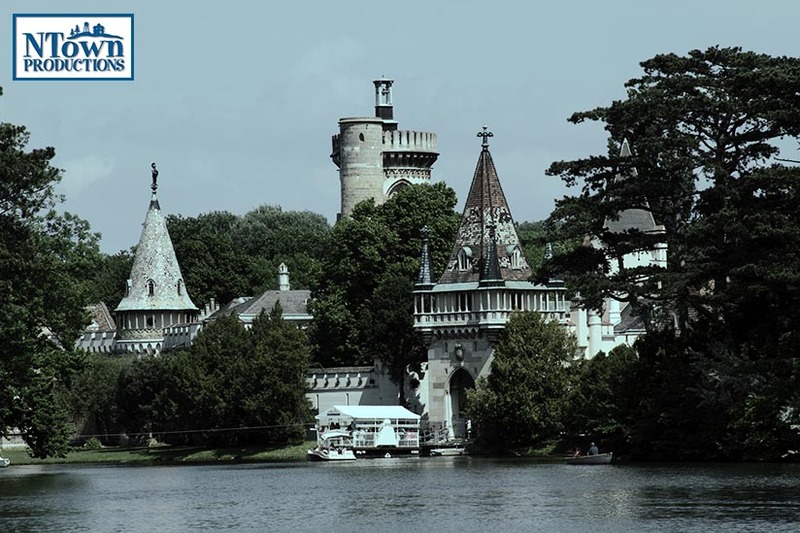 The WinterKnights look can be used to achieve the grading style of a very popular dark, mystified and medieval tv series from the 2010s. There are no real restrictions on which lighting conditions the LUT can be used, because of it’s very versatile characteristics. 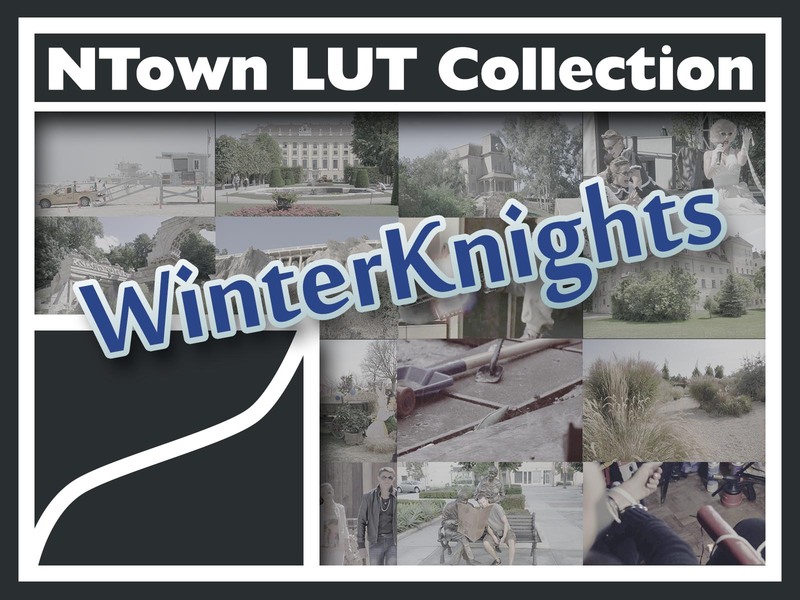 For more information and how to use the LUT please refer to the WinterKnights TV Look Details. Just use them in your favorite NLE, grading software, camera or monitor to either grade or preview a certain look.